The canned craft craze that has hit beer and wine is finally making room for (good) cocktails. While bottled mixed drinks and malts have been available on the market for a while now, craft-minded producers are adopting the trend to offer well-made mixed spirits in discreet packaging. What the canned cocktail lacks in the pomp and circumstance of watching a well-made drink come together, it makes up for in portability, accessibility and ease of use. 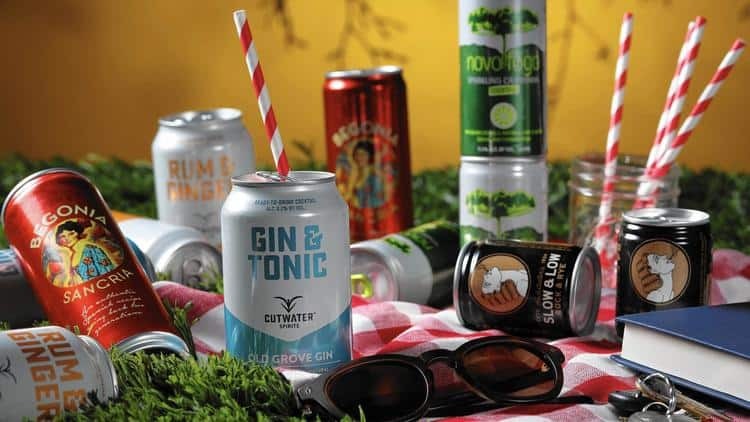 Consider these canned offerings for tailgate season, autumn cookouts or one last hurrah at Ravinia.